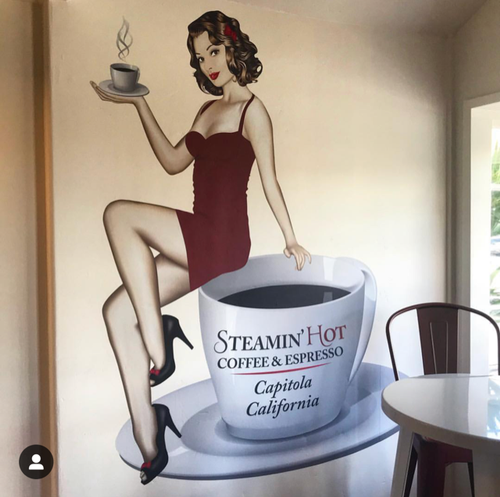 Join us in welcoming Steamin' Hot Coffee & Espresso to Capitola Village with a ribbon cutting! Enjoy free coffee and donuts from 11am - 12pm! Ribbon Cutting at 11am!